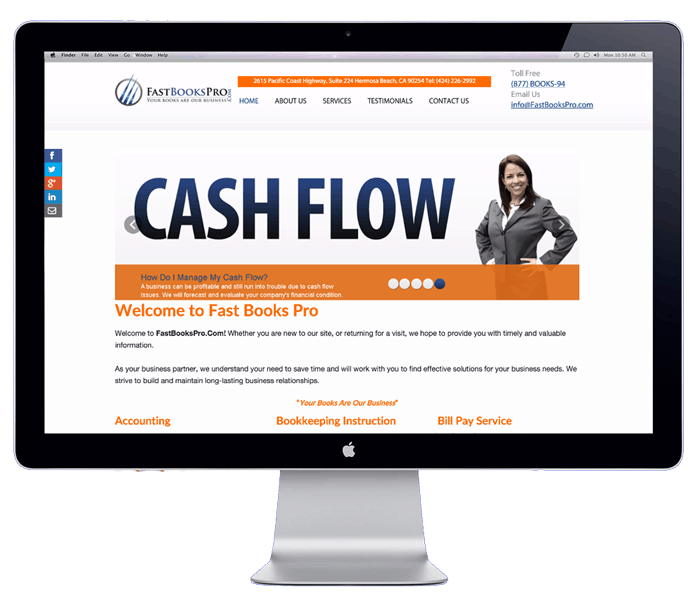 Fast Books Pro are a professional bookkeeping service based in Los Angeles, California serving small business throughout the USA. To create a beautiful website to promote the bookkeeping services available to SMB’s in the USA. Particular emphasis was to showcase ‘Online Payroll’ and allow site visitors to easily enroll their business.